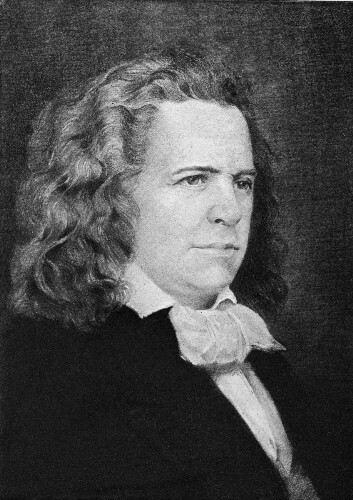 Howe lived in Massachusetts during his early years. He was raised there. In 1835, Howe started his apprenticeship in Lowell at a textile factory. Howe decided to relocate to Cambridge, Massachusetts when the mill was closed because of the Panic 1837. He and Nathaniel P. Banks, his cousin became an apprentice as a mechanic. Ari Davis was a master of mechanic who lived in Cambridge. He owned a shop. Howe became his apprentice in 1838. The primary focus of the shop was manufacturing and fixing the precision instruments like chronometers and other items. The idea of sewing machines came up when Howe and Davis worked in the shop. Are you curious with the personal life of Howe? 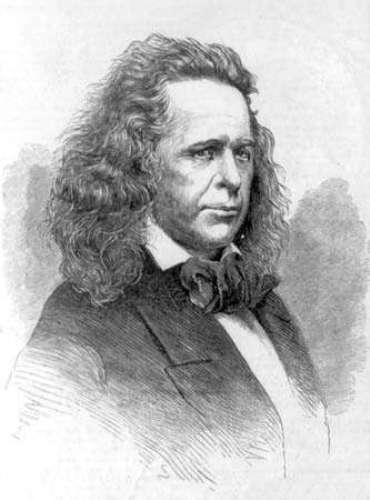 His wife was Elizabeth Jennings Ames. The couple married on 3rd March 1841. His mother in law was Jane B. Ames, while his father in law was Simon Ames. The couple were blessed with three kids. They were Jane Robinson Howe, Simon Ames Howe and Julia Marian Howe. If you think that Howe was the first person who conceived the idea of a sewing machine, you are very wrong. The earliest idea of a sewing machine was traced back in 1790. There were at least 80 patents of the designs of sewing machines. The design of Howe’ sewing machine was different since it featured improvements on the previous designs. Compared to the previous designs, his sewing machine was better. Howe earned his patent for a sewing machine with a lockstitch design in United States on 10 September 1846. Though the invention of Howe’s sewing machine seemed promising, it was not easy for him to get the investors. 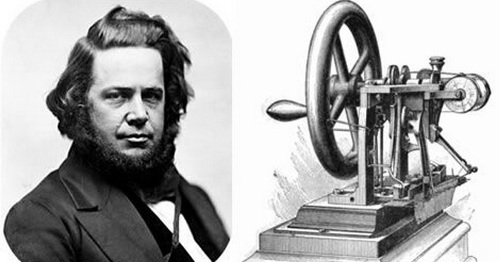 Amasa Bemis Howe decided to travel to England to get the financing for the machine. 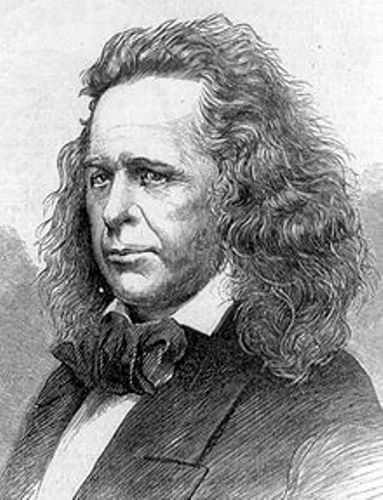 William Thomas from Cheapside, London was considered as the first buyer of Howe’s sewing machine. He had a company, which produced valises, umbrellas and corsets. 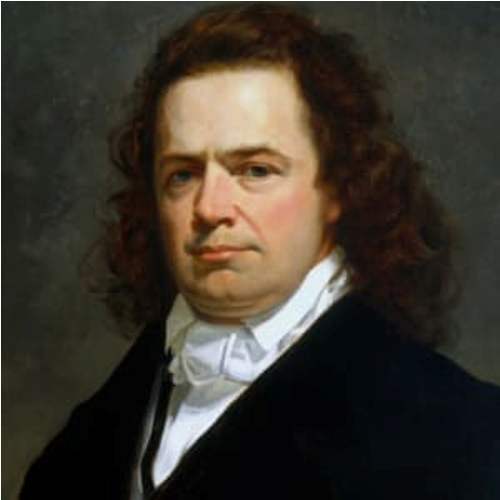 Are you interested reading facts about Elias Howe?